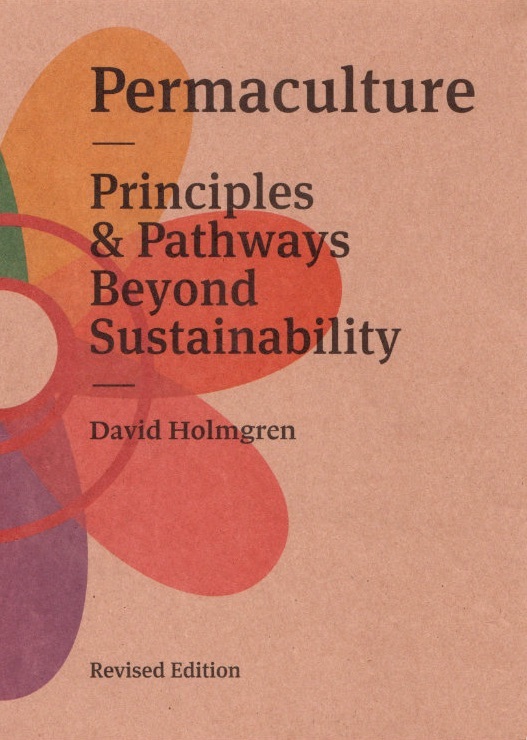 The foundations of permaculture are the ethics (centre) which guide the use of the 12 design principles, ensuring that they are used in appropriate ways. These principles are seen as universal, although the methods used to express them will vary greatly according to the place and situation. They are applicable to our personal, economic, social and political reorganisation as illustrated in the permaculture flower. Click on each of the principles icons to find out more, including a catchy tune about each of them – available from the album Permaculture: A Rhymer’s Manual. A free poster download of the principles is also available. The short video below is an extract from our Permaculture Ethics and Principles DVD, it gives an overview of how the ethics and design principles relate to each other and how they can be used in a design process. 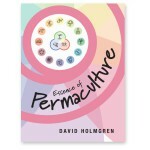 For a deeper insight make sure you read the Essence of Permaculture, a summary of David Holmgren’s seminal work Permaculture: Principles and Pathways Beyond Sustainability. You can find out more about how the design principles can be applied to business in this article by co-originator of the Transition Network, Rob Hopkins.